Nueva Andalucía is the area immediately north of Puerto Banus. It is often referred to as the ‘Golf Valley’ because of the 5 Golf Courses you will find here; Las Brisas, Los Naranjos, Aloha, La Dama de Noche & La Quinta. At La Dama de Noche you can even play golf at night, as the course is lit up. These golf courses provide a very green feeling, which coupled with the beautiful mountains in the background and the blue Mediterranean Sea in front; it truly is the ideal setting. Nueva Andalucía is very popular amongst Scandinavians and you will typically find many Norwegians who live here or have holiday homes here. Nueva Andalucía starts at the bull ring / Centro Plaza, area, where every Saturday, a very popular outdoor market is held. There is a wide selection of good restaurants and bars in the area and many of the properties are walking distance to Puerto Banus and the beach. 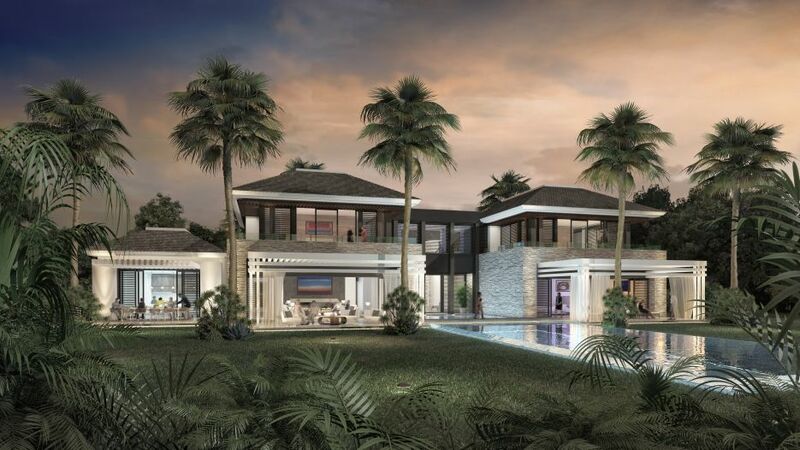 The area of Aloha in Nueva Andalucía highly sought after, given its proximity to everything. 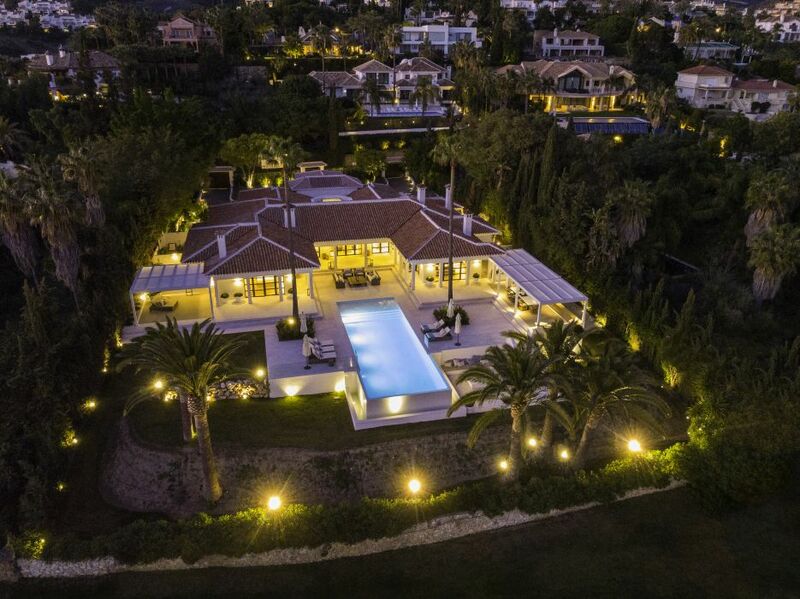 If you go further north into the ‘Golf Valley,’ you can find properties with breathtaking views towards the Mediterranean Sea, Gibraltar and the Moroccan coast on the horizon, but here you would need a car to get around. 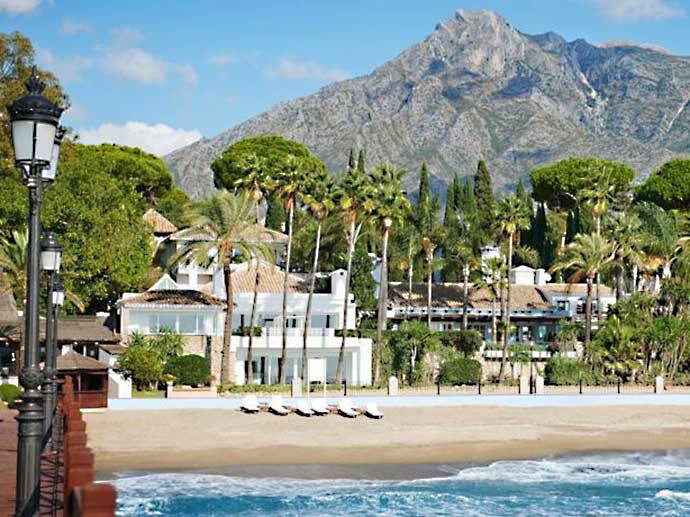 Nueva Andalucía and The Golden Mile are Marbella’s most popular areas, which is reflected on the prices of property here, in comparison to what you can find further east or west of Marbella. Prices here have also held up better than in other areas, the turnover for 2013 being in line with peak years before the crisis. Buying property in a ‘prime location’ is a safe investment. 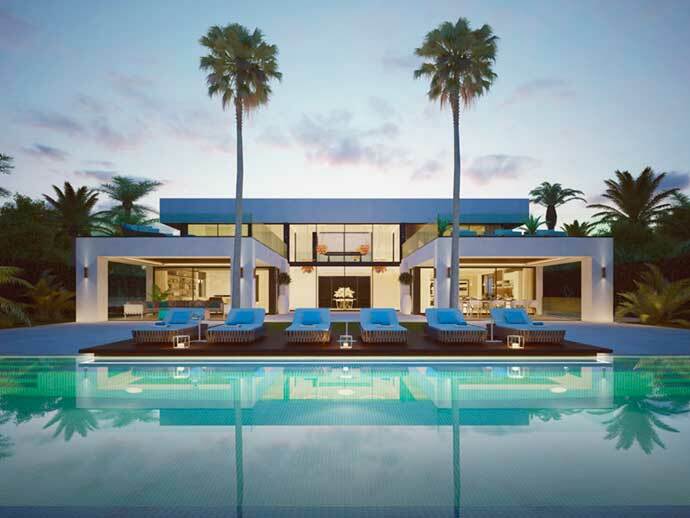 The area also lends itself to rental investment as there is a high demand for holiday lets here; many owners rent out their homes during the periods they are away and make a good income on this.